Acoustic Wednesday, as usual we like to explore the acoustic side of rock’n’roll! 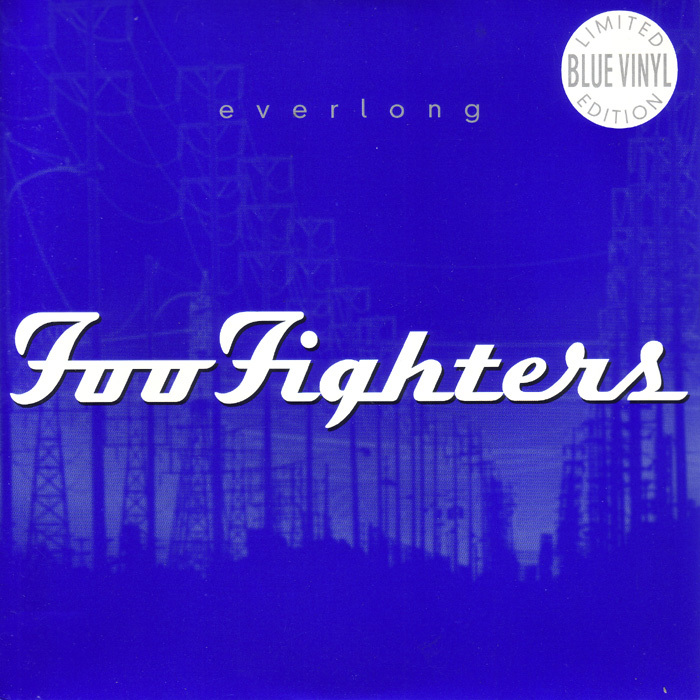 Today we go for a classic acoustic version of “Everlong” from Foo Fighters. Now we could debate endlessly if Foo Fighters are indie rock or they are too commercial, honestly, I don’t care. When we are talking about Dave Grohl, we talk: Nirvana, Foo Fighters, Queens of the Stone Age and now the Sound City project (on which we will talk more in a couple of days), not a bad curriculum for a Rock Star, it’s hard to criticize him! We are probably in front of one of the latest real rock mega-star we used to have back in the 80s and 90s. Enjoy, calm down, relax, it’s Acoustic Wednesday, mayhem is about to come! ← NASTY TUESDAY! The Indie Rock Weekly Survival Kit! Vampire Weekend are back (in the city)!